School leaders: "We're ready for the winter"
No doubt, some parents will be wondering if their kids' schools will be equipped for the chill. Now the ACLU is stepping in to make sure those parents have a voice. Many of us will be cranking the heat up as the temperatures dip over the next couple of days. 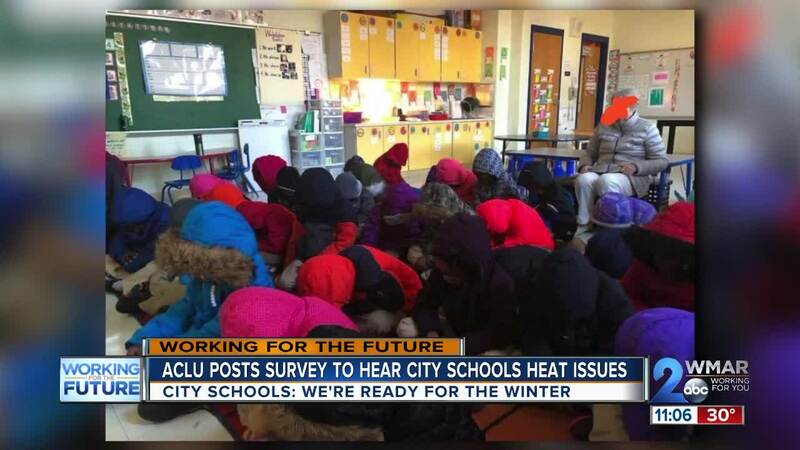 The ACLU of Maryland is asking people to report HVAC or other issues associated with city schools through a survey. It posted a link to it on its Facebook page saying the information could help raise funds for city schools while hearing concerns directly from the community prior to the legislative session. 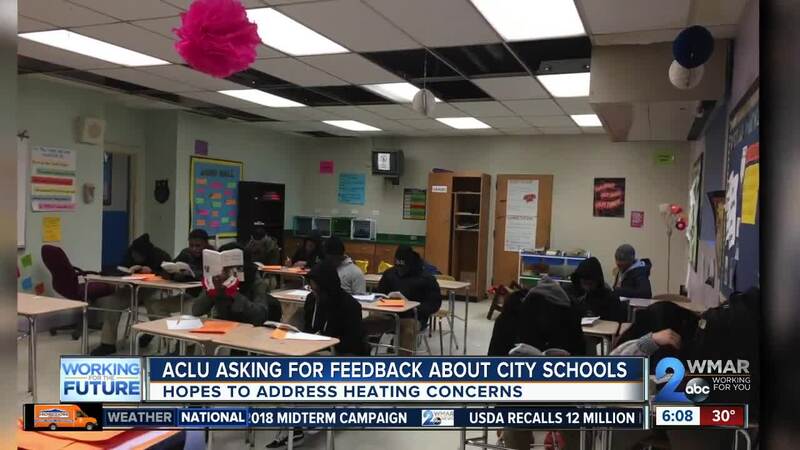 ACLU representatives didn't elaborate on this heating indicative but it surrounds heating issues in Baltimore City schools seen nationally last year. City Schools' CEO Sonja Santelises said the heating issues stemmed from broken boilers, burst pipes. outdated infrastructure and underinvestment in facilities. At one point 60 schools, one-third of the school system, reported some type of heating issue. Pictures of students having to bundle up in winter gear went viral. Santelesis said she can't say there will never be another issue but assures parents there are practices are in place to avoid issues. "We have a communications system now with both families and with schools to make sure that the information is more accurate about temperature we have some of our schools, some of our more challenged schools, some of that have remote sensors and systems that will allow us to manage centrally." ACLU Executive Director Dana Vickers-Shelley said there's a need to fight for funding so children can learn in the best quality environment citing specific concerns about city school systems. City school leaders said at this time, all schools have functioning heat.